On this day in 1931, Conrad Binyon was born. 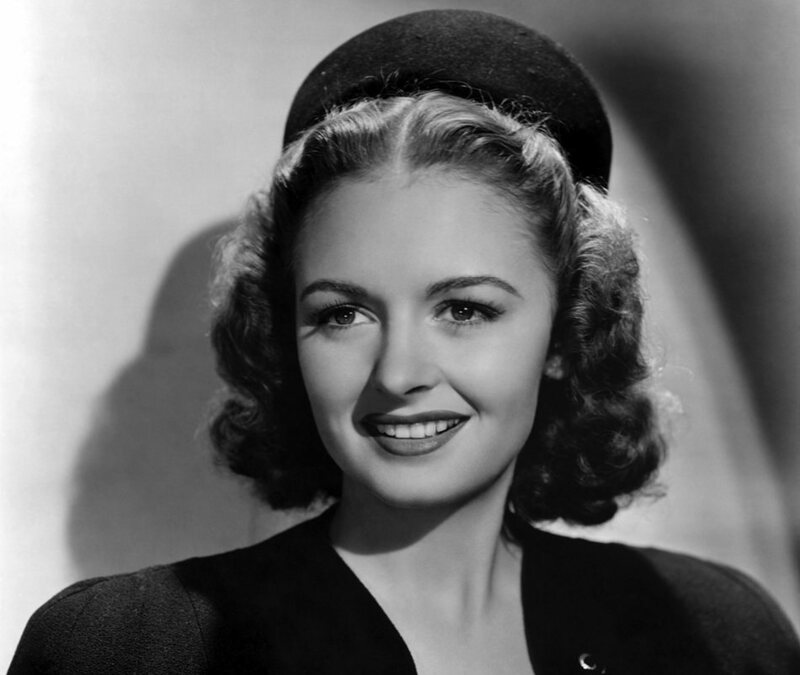 January 27: Happy Birthday Donna Reed! Happy Birthday to Donna Reed! She personified Mid-Western goodness and dependability, fans may best remember her from her role as Mary Hatch in It a Wonderful Life. 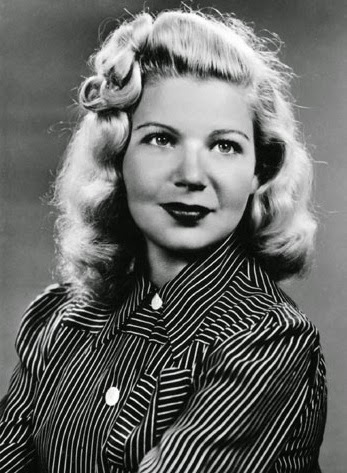 She also made some great radio appearances during the Golden Age of Radio! On this day in 1905, Howard McNear was born. On this day in 1923, Florence Halop was born. 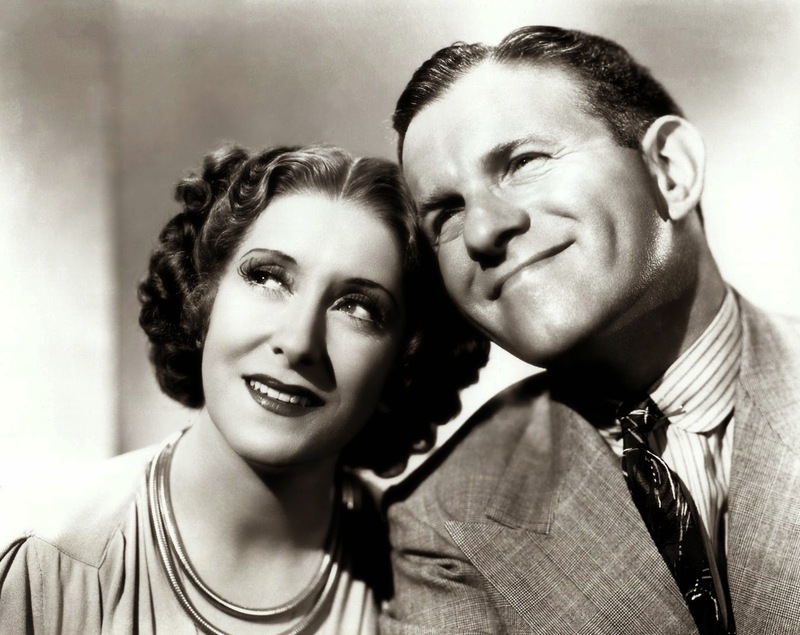 On this day in 1896, George Burns was born. When was the last time you used the word "debonair" in a sentence? It's out of fashion, and not a whole lot of today's men merit the adjective. But it's a word often used to describe Cary Grant, star of Bringing Up Baby, His Girl Friday, and North By Northwest. 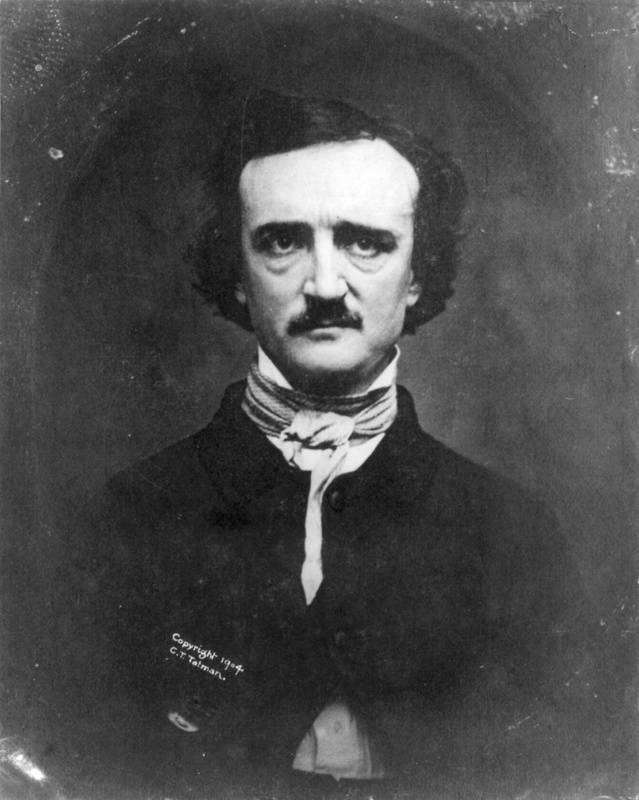 He was always neatly coiffured, even when being chased by an airplane, and wore a steely look on his placid face. Lux Radio Theater. He appeared on that series' productions of The Philadelphia Story and Madame Butterfly as well as episodes entitled "The Theodora Goes Wild," "Only Angels have Wings," "Here Comes Mr. Jordan" and "The Awful Truth Stars Cary Grant." 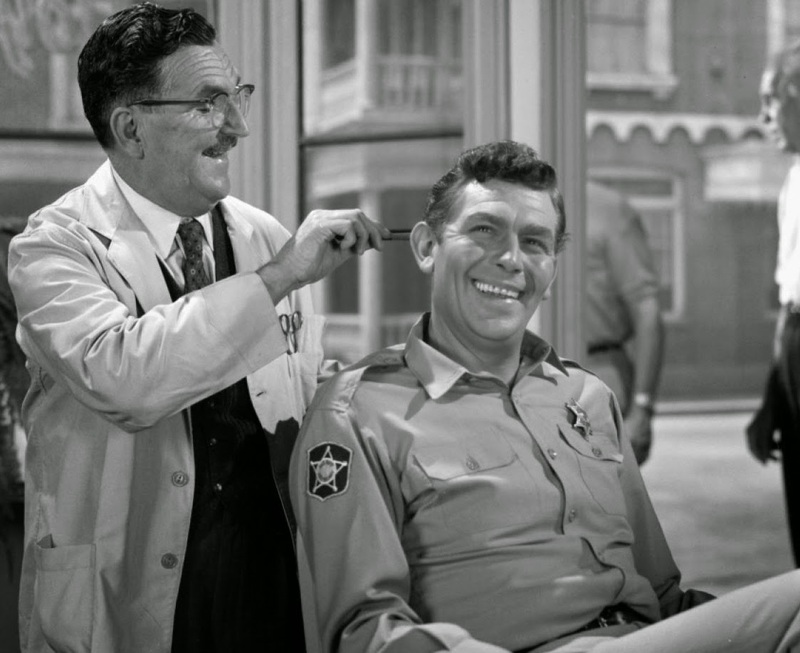 He also starred on several episodes of Suspense, including "On a Country Road," broadcast Nov. 16, 1950. 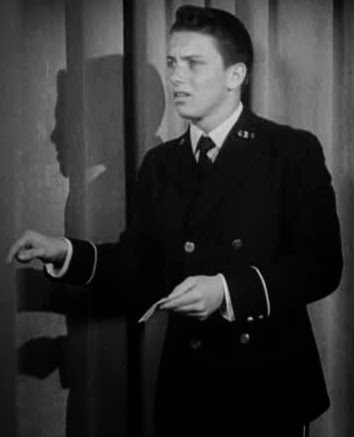 His co-stars were Cathy Lewis and Jeannette Nolan. It's also worth a note, since it's Grant's birthday, that his 1948 movie Mr. Blandings Builds His Dream House was adapted into a radio sitcom. 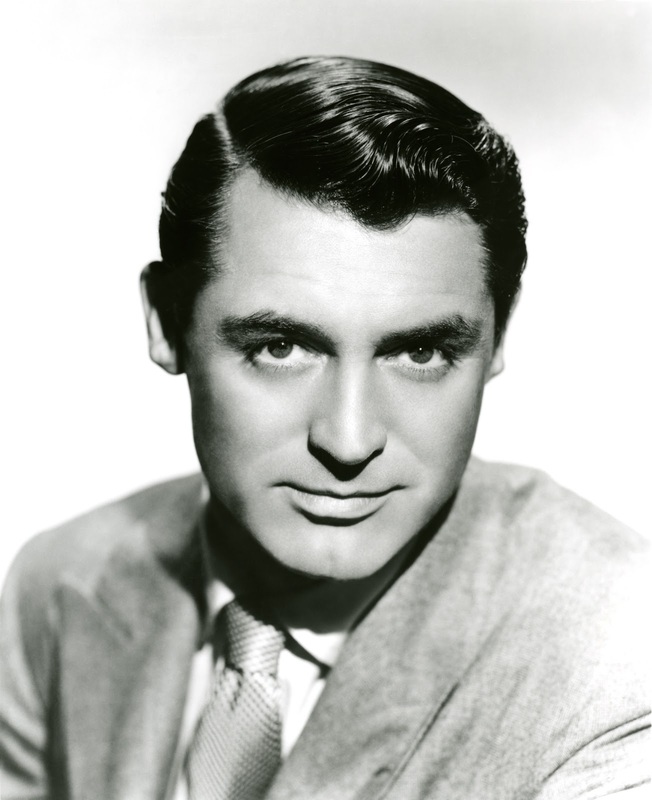 So put a little grease on your hair, light a pipe, and flash a smile in honor of Cary Grant. He would've been a hundred and eight!